The bar's surprisingly chic interior. Reims institution, Cafe du Palais. Head to Brasserie Excelsior for a classic French supper. 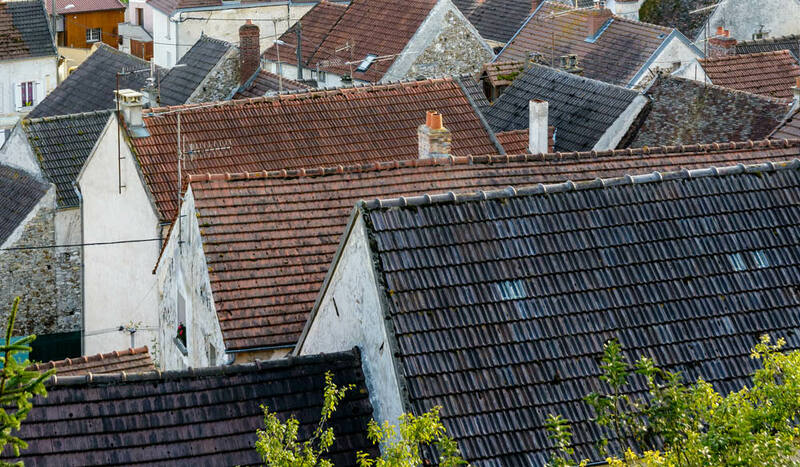 Explore Champagne's many pretty villages. Australians consume more than seven million bottles of Champagne every year, making us the sixth largest consumers of ‘bubbles’ in the world. Quentin Long walks us through how to drink in one of France’s most iconic regions. 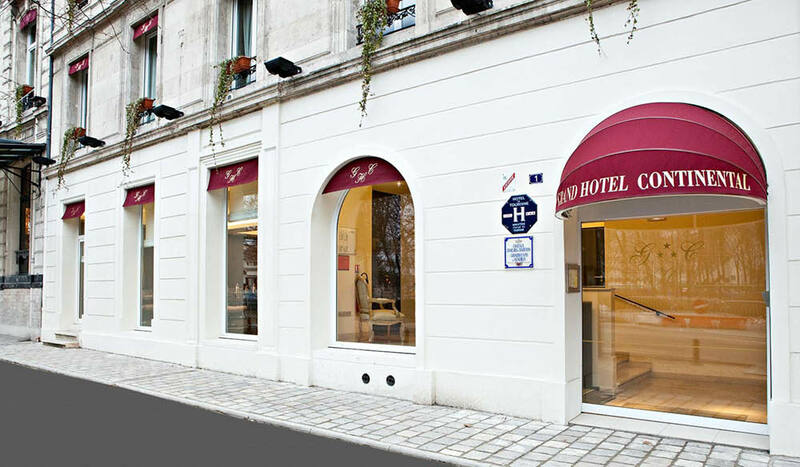 9am – Arrive in Reims (pronounced rass for some mysterious Gallic reason) after a 45-minute TGV journey from Paris and dump your bags at Grand Hotel Continental, just a three-minute walk from the train station. 10am – Grab a coffee and head out for a two-hour tour of historic Reims. You can join open bus tours via the Reims Tourism office or opt for a more sedate walking tour via Paris Champagne Tour. From 1914 to 1918, Reims endured a barrage of artillery shelling as the Germans lobbed all manner of exploding objects from the surrounding hills, obliterating 80 per cent of the city’s buildings. Rebuilding Reims was a Herculean task. Four hundred architects and 12,500 workers took a decade to rebuild the city, the reconstruction starting in 1920. As a result, Reims is full of fabulous Art Deco buildings. The best way to see them is to take a stroll along the pedestrianised main square, Place Drouet-d’Erlon, which begins at the front of the Grand Hotel Continental. From early evening the square is where locals come to meet friends for drinks and have a bite to eat, so it’s a great spot to feel like a Champenois. Continue through the square to admire the Fontaine Subé and its golden-winged Victory, erected in 1989. Then take Rue Marx-Dormoy (on the left of what looks like a miniature Kings Cross Fountain) and poke your head into the oldest church in Reims, Église St-Jacques (Church of St James), built in the 12th century. Turn onto Rue de Vesle and take a right in front of the Opera House to arrive at the monumental Reims Cathedral, officially the Cathédrale Notre-Dame de Reims. Even if you suffer easily from cathedral fatigue, you can’t miss this one. Make sure to note the Chagall stained-glass windows, and the nuances and mysteries of the plentiful statues, particularly the Smiling Angel. The cathedral is also the seat of Reims’s royal history; in 496AD the first king of France, Clovis, was baptised on this site. From the 11th century, every King of France was crowned in the cathedral. 1.30PM – Head back past the Opera House for lunch at an unmissable Reims institution, Café du Palais on Place Myron Herrick. 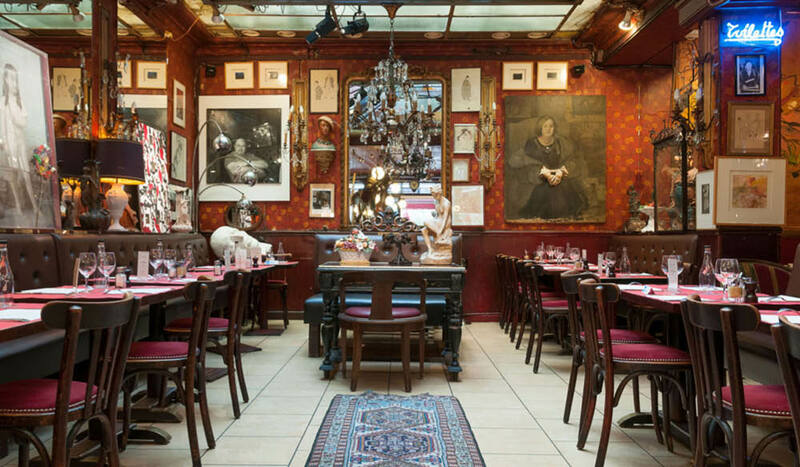 While the people-watching is fun from the tables out front, head to the back of the cafe to sit under the ornate stained-glass ceiling and sip on a glass of the house Champagne, Bollinger, in this most French of bistros. The obvious choice from the menu is a classic Champenois lunch: ham from Reims, Chaource and Langres cow’s milk cheeses, plus potatoes and salad, all devoured with copious amounts of bread. And for dessert, the other regional classic, biscuit rose de Reims – a delicious pink confectionary. 3.30pm – Now begin your deep dive into the world’s most famous alcoholic drink. 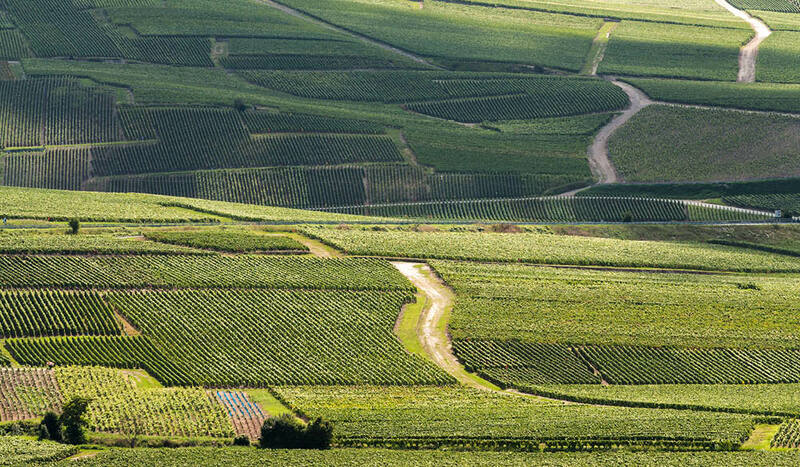 Several of the major Champagne houses open their cellars to the public for tours; jump in a taxi and head to the outskirts of town to Taittinger. There are no lifts to descend the several storeys underground, so be prepared: wear comfortable shoes and bring a jumper as it is always 12°C down here. The tour lasts about an hour and starts with the more modern purpose-built Champagne cellars before you reach the deeper, older Roman caves, originally chalk quarries excavated by the Romans in the fourth century. The caves were used as shelters during the First World War bombardment and you can still see carvings in the soft chalk from the inhabitants. After the tour, a tasting of the several Champagne styles will top you up after lunch. 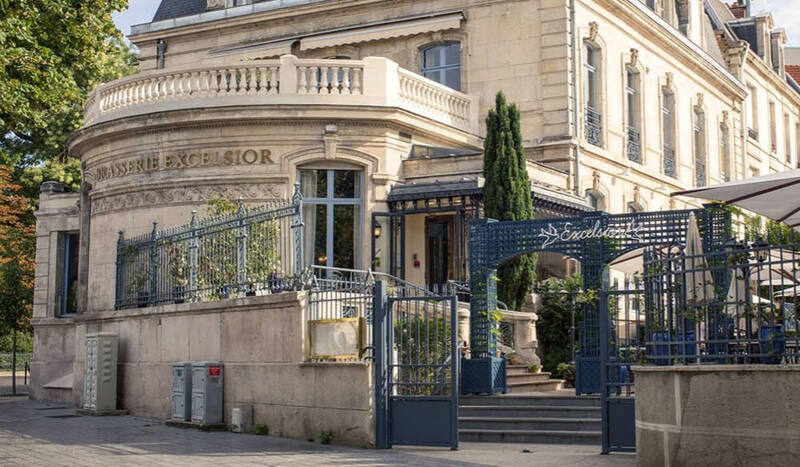 7pm – After such an indulgent day, join local families and friends at Brasserie Excelsior (opposite the Grand Hotel Continental) for a simple, classic French dinner; don’t shy away from the excellent escargot and steak tartare. 9am – Pick up a rental car to start exploring the picturesque towns of the region and, of course, the lesser-known Champagnes that you would never find in Australia. In simple terms, the drive will be an arc around the side of the Montagne de Reims Regional Natural Park to Epernay. Pick up breakfast at a village boulangerie to enjoy as you mosey past the vines and villages. To visit one of these lesser-known Champagne houses, simply email or call ahead to make an appointment. A good selection of the lesser-known gems includes Barnaut, Mercier, G. Tribaut, Aspasie, Fallet Dart, Vilmart & Cie. Be prepared for some surprising flavours in the Champagne that will either delight or disappoint. 11:30am – Head to perhaps the most famous of Champagne villages, Hautvillers, home to the Benedictine Abbey and the apocryphal story of a tonsured Dom Pierre Pérignon, who claimed to have drunk the stars when he invented Champagne (historically it is believed the monks stole the recipe from a region further south, Limoux). Wander the abbey and the oh-so-cute medieval village, but tours of the Dom Pérignon operations, owned by LVMH (Moët Hennessy Louis Vuitton), are not possible. 1.30pm – For lunch, drop into the AU 36… bistro for a great local platter and, of course, a glass of the bubbles. The platter is a showcase of the local produce: pork terrine, lentils, a macaron and mousse all accompanied by slabs of Chaource and Langres. The Champagne on sale here is comprehensive and the interpretative display helpful in understanding the different characteristics, from citrus to red berry to stone fruit. 3pm – Take a rest from the bubbles and work off some of the excesses of the day on the eight-kilometre, 2.5-hour walk from Hautvillers to Champillon. The loop walk skirts the fringes of the forest and heads through vines, with alluring views across the Marne Valley to Épernay and Ay. 5.30pm – Take a meandering drive back to Reims, park the car and head to Club Trésors de Champagne, a Champagne emporium where the most celebrated (and the largely unknown) houses are available for tasting. 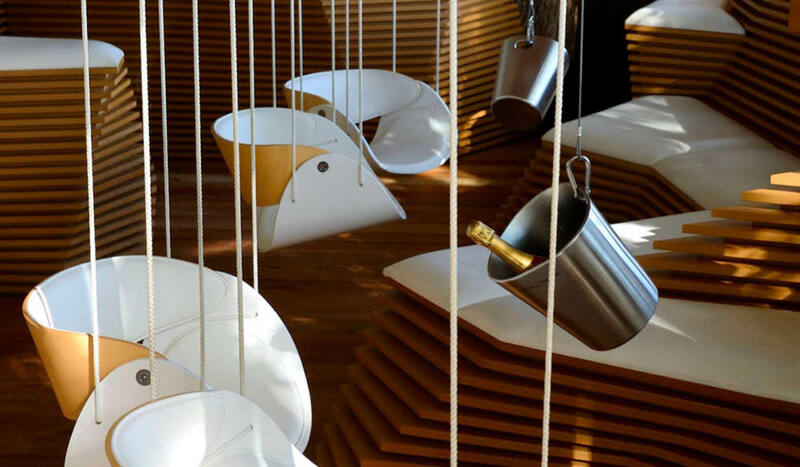 On the floor is a map of the region and above it a bottle hung from the ceiling on a retractable string. Pick a village or spot on the map, reach up and grab the bottle that comes from that town or region. And, of course, you can sip as much as you like of the latest offerings. 7.30pm – If the stars align, try to check out Perching Bar for dinner; it is typically only open on Friday and Saturday evenings in summer. 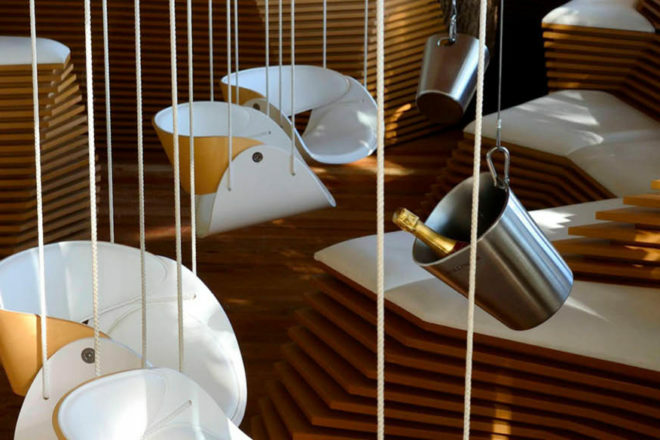 Perhaps the most picturesque bar in the whole of France, Perching Bar is set in a treehouse on the edge of the Montagne de Reims Regional Natural Park with astonishing views of the vines and countryside facing west towards Belgium. Sip more of Dom Perignon’s ‘stars’ and nibble on bite-sized snacks as you contemplate coming back next year to do it all over again.